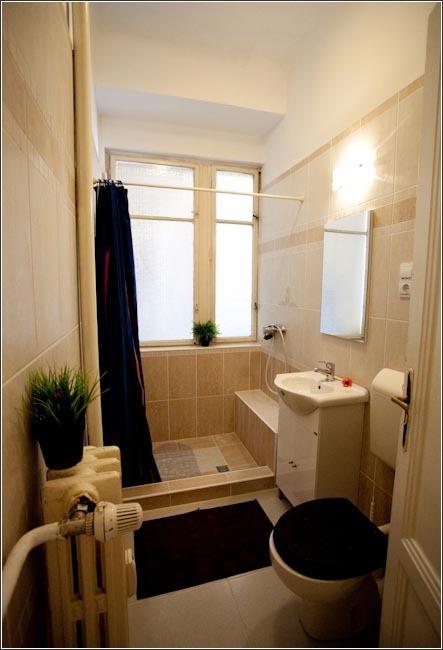 The apartment is located in the PEST part of the City, in the 7th District, on the Karoly Korut street, in the immediate vicinity of the square Deak Ferenc Ter, an area with many restaurants and pubs. 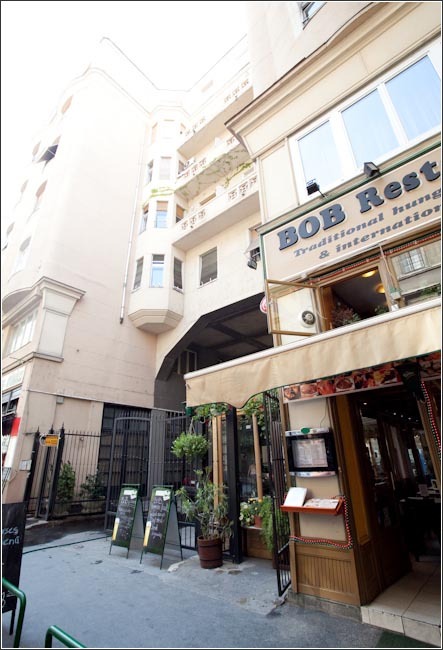 From the apartment is very easy to go everywhere, thanks to the proximity of the Metro Deak Ferenc Ter (100 meters), where 3 lines of Budapest intersect. 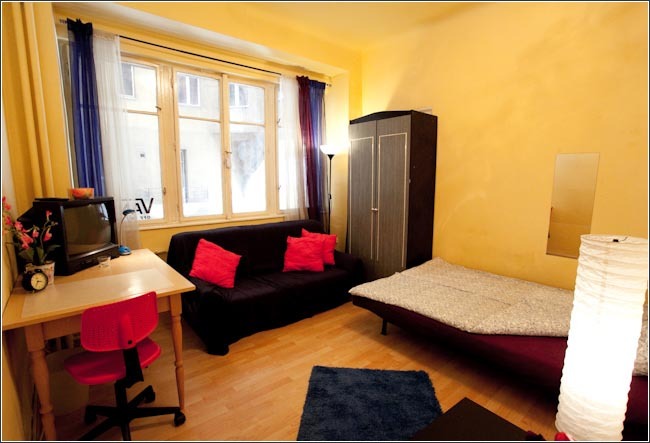 The apartment can accommodate up to 6+2 people. The apartment has a basic but functional furniture. It's ideal for short stay holidays. 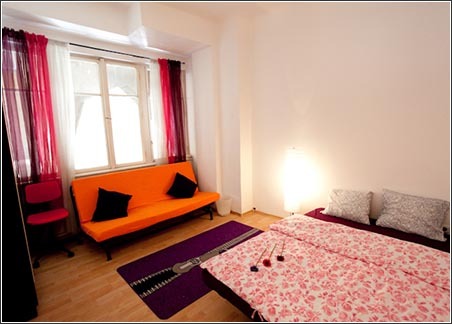 Housed in a handsome mid-1900 building, consists of 3 bedrooms fully independent, each with 1 double bed for 2 people. 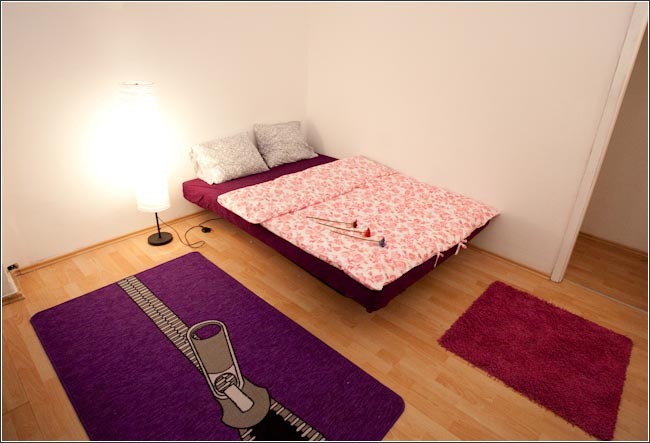 In 2 of the 3 bedrooms there is also a sofa bed, so the apartment could host 8 persons. 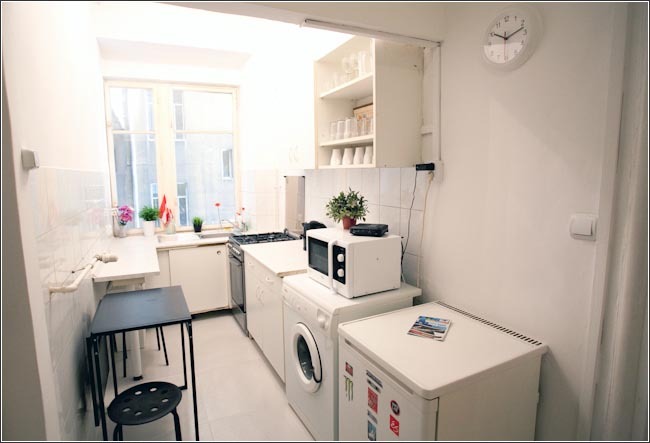 In the apartment there is an individually controlled heating system.